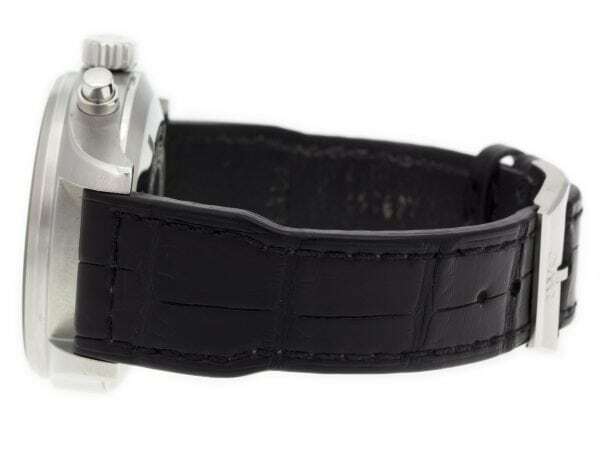 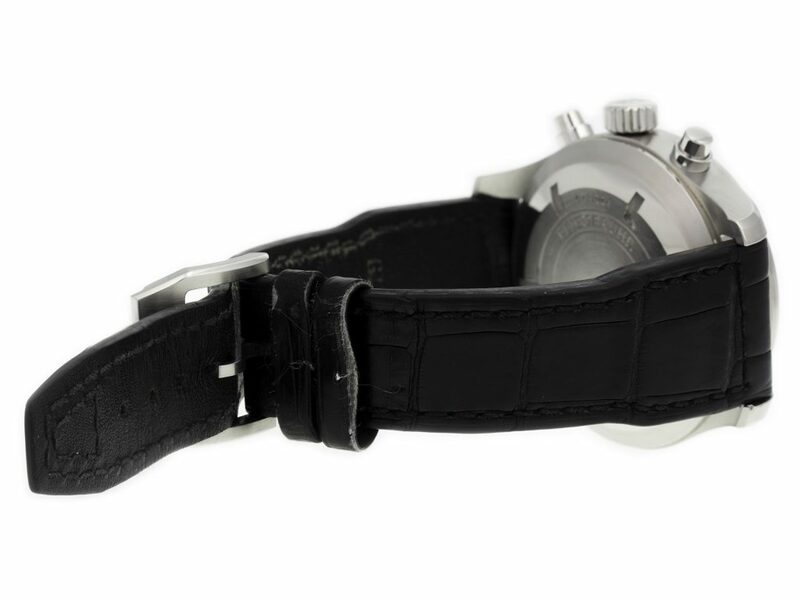 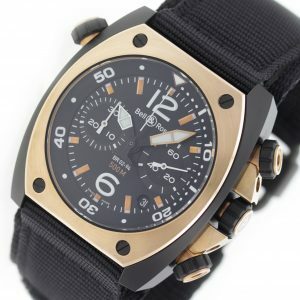 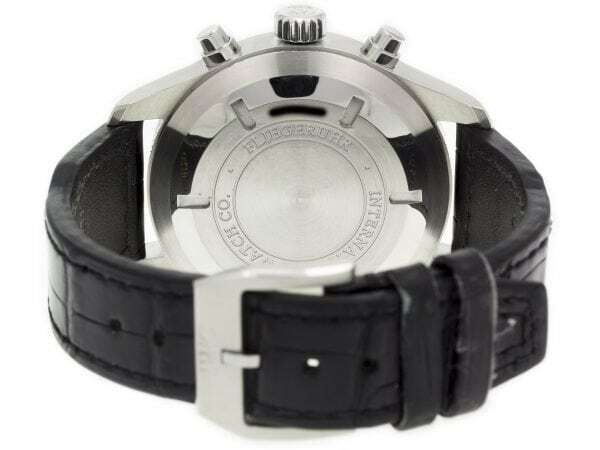 You cannot add "Breitling Chronomatic 49 A14360" to the cart because the product is out of stock. 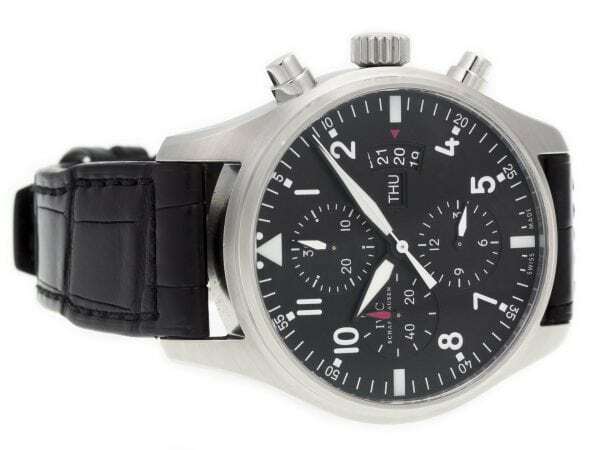 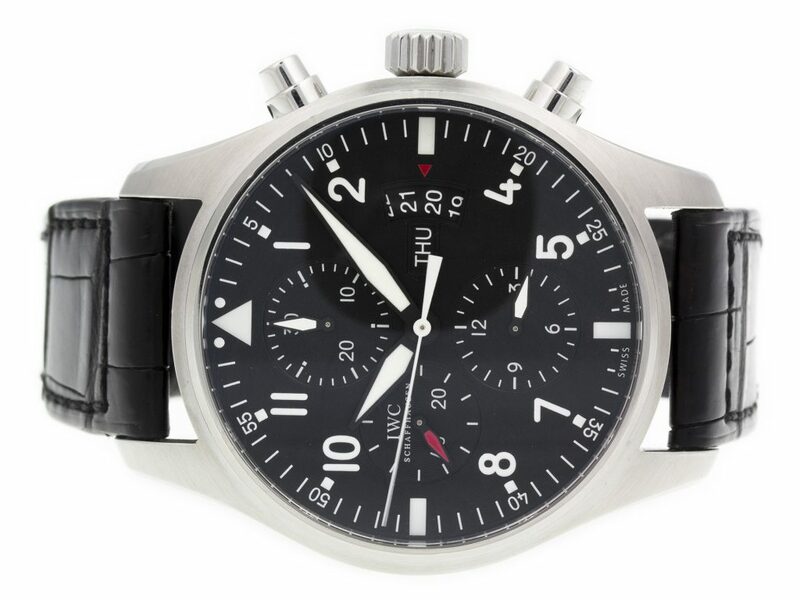 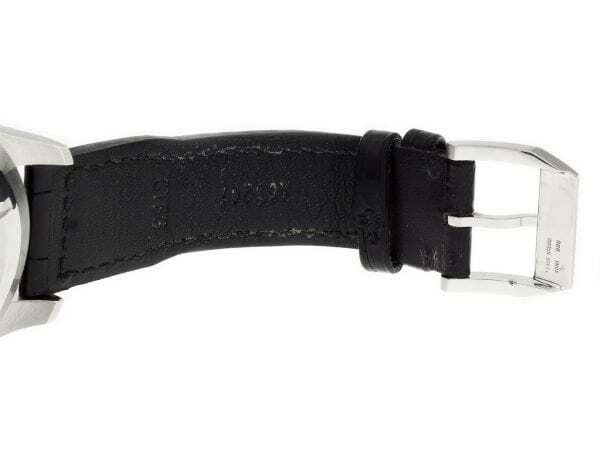 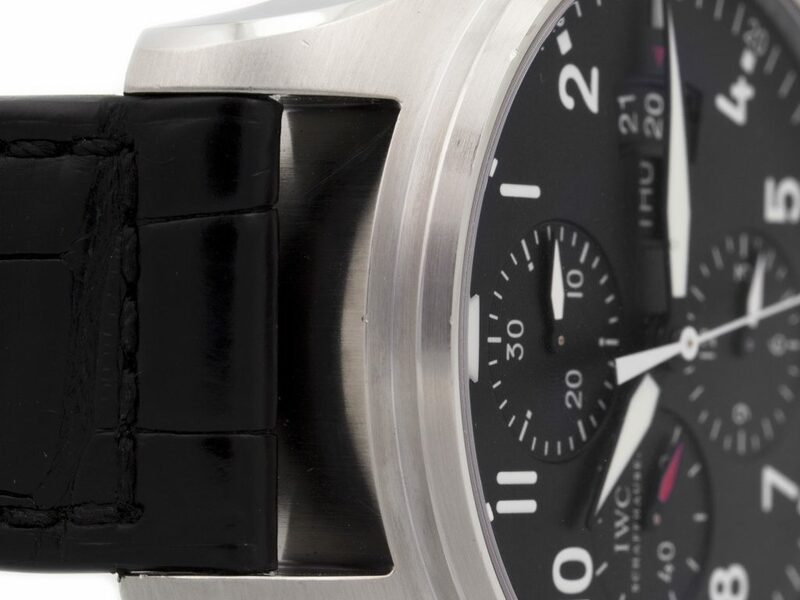 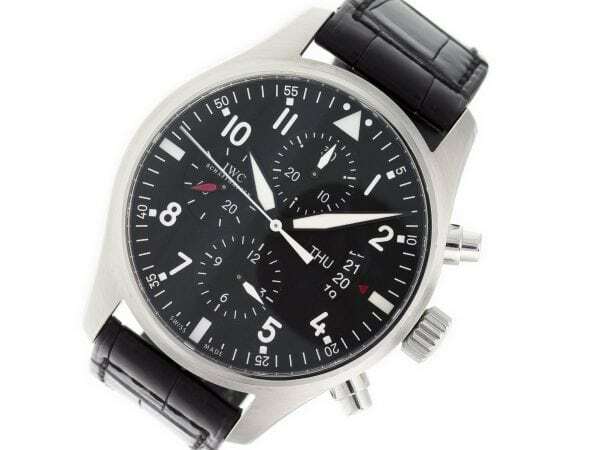 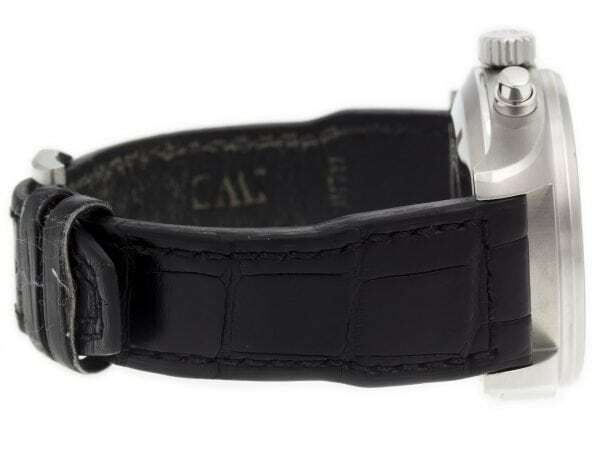 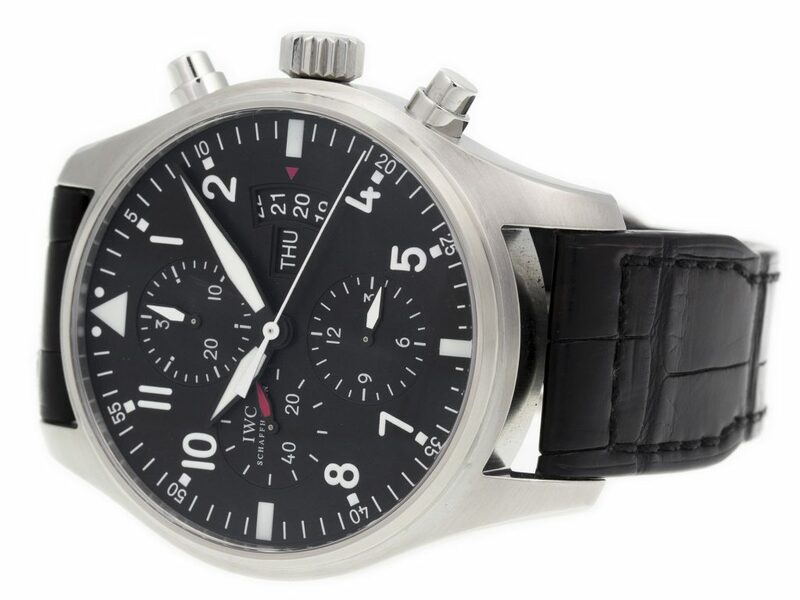 IWC Pilot Chronograph IW377701, water resistant 30 M / 100 FT, Fixed Stainless Steel Bezel, Fluted Stainless Steel Push / Pull w/ IWC Logo Crown, with a Black Crocodile Embossed Leather Band. 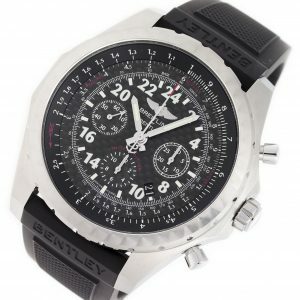 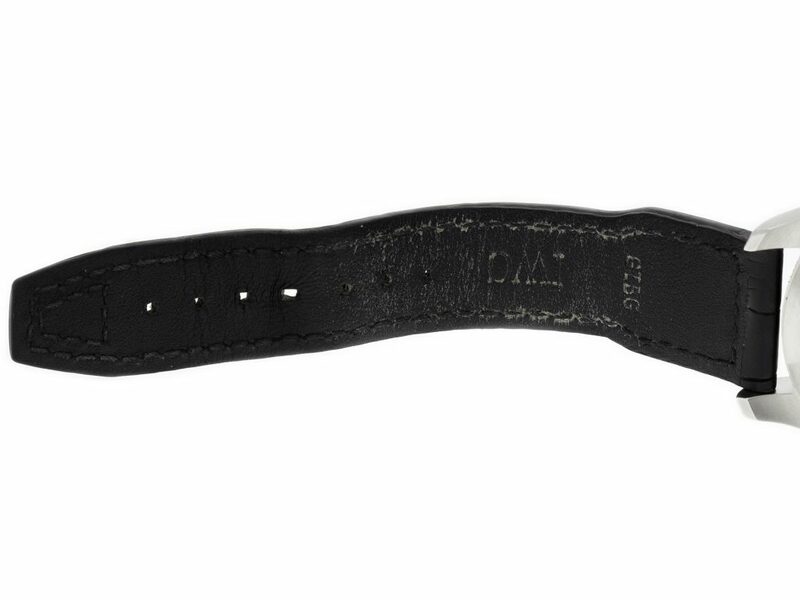 Water Resistant: 30 M / 100 FT Shipping Free Shipping with Insurance Continental US! 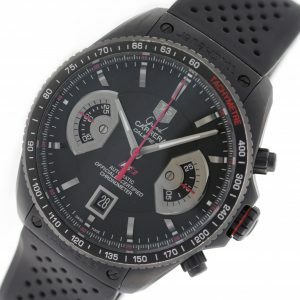 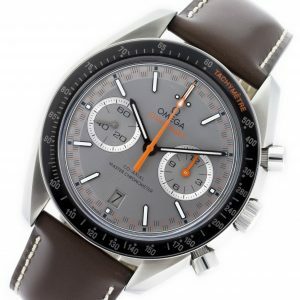 Stainless steel Omega Speedmaster Racing 329.32.44.51.06.001 watch, water resistant to 50m, with chronograph, tachymeter, date, and a brown leather strap.